The Light Factory is the name of the children’s work on Sundays at St Mary’s. 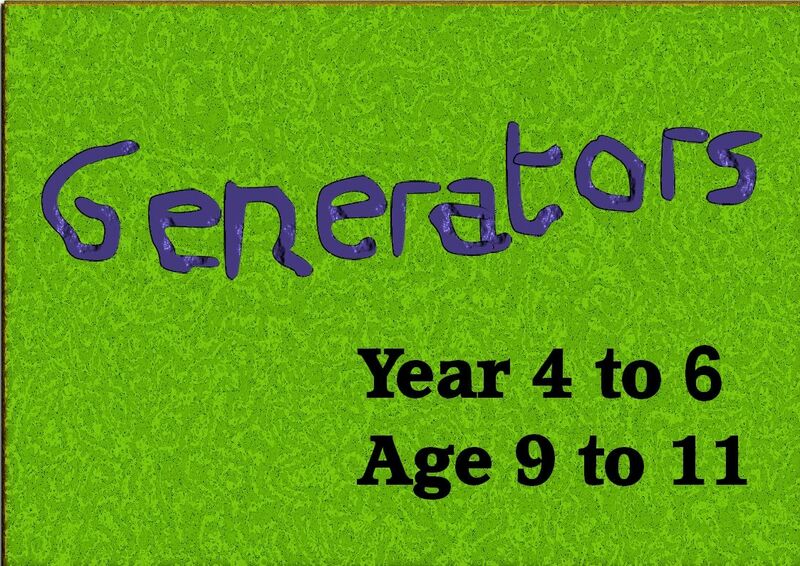 Each group follows a programme of learning about God that is full of interaction and fun things to do. Heather on (01480) 406083 for more information about the Light Factory. 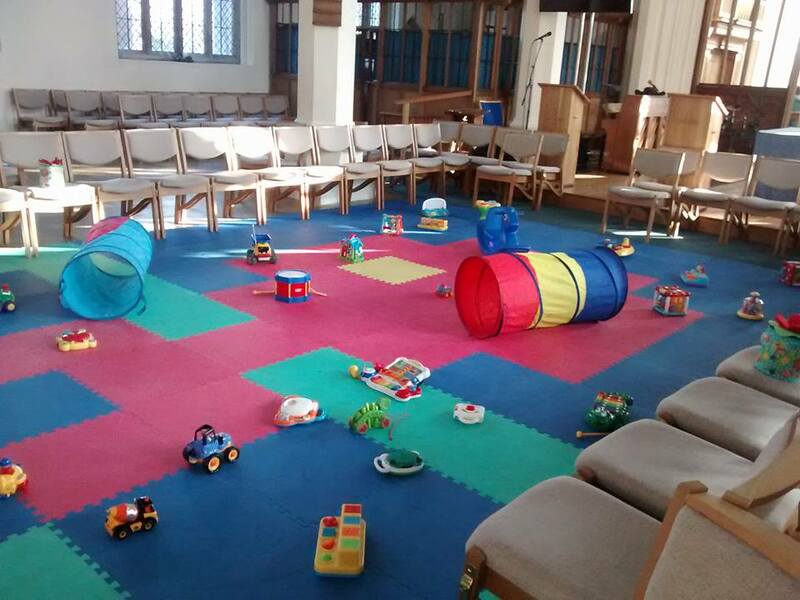 Little Stars is a parent and toddler group which meets term time on a Wednesday morning (10am till 12noon) at St Mary’s. 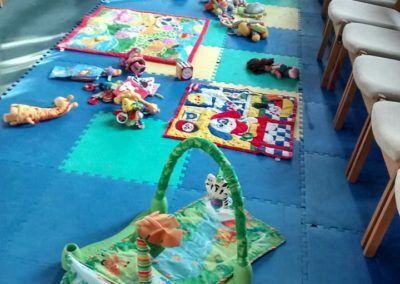 Run by our Community Families & Children’s Worker and a group of experienced volunteers who are members of St Mary’s, Little Stars is open to mums, dads, grandparents, nannies, childminders and anyone with children aged 0 – 5yrs. We have a big space with lots of age suitable toys, a role play/kitchen area and a dedicated baby area with mats and bouncers for tiny ones to play without being run over by the older ones! 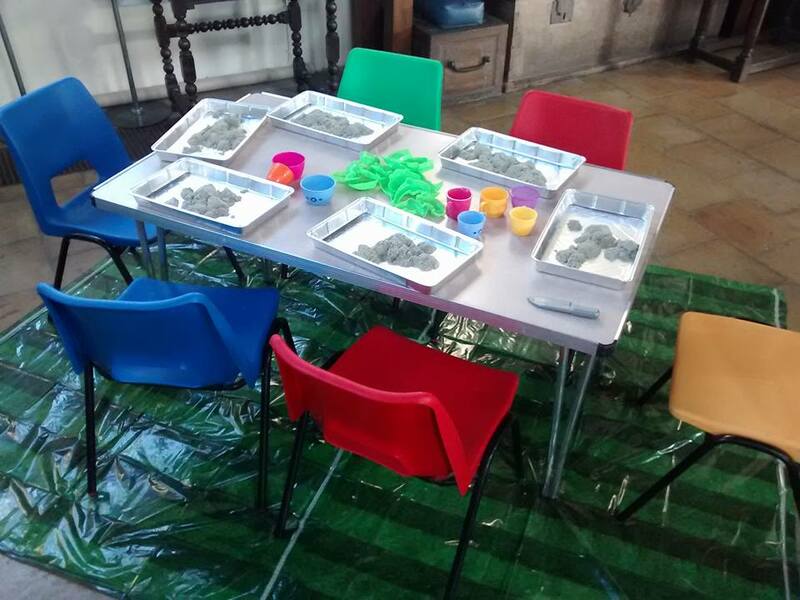 Our activities table varies from week to week with craft, books and sensory play such as magic sand. We usually end each week with a song time which both carers and children encouraged to join in with if they wish to. 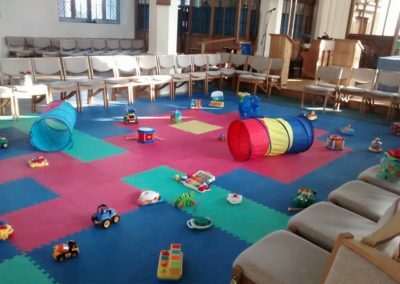 Our aim at Little Stars is to provide a welcoming, safe environment, enabling carers to both interact with their children through play and to meet and chat with other carers whilst their children are playing. 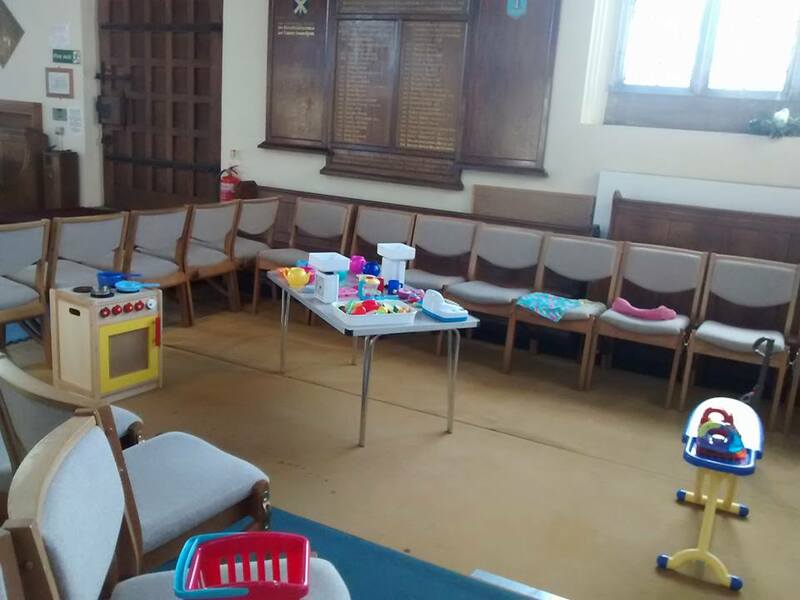 Our volunteers are always on hand to chat about anything and everything, provide advice (or suggest someone who could help), offer a listening ear or simply to fetch you a cup of coffee whilst you feed your little one! Little Stars costs £2.50 to register you and your child and there’s no need to call in advance, just turn up. 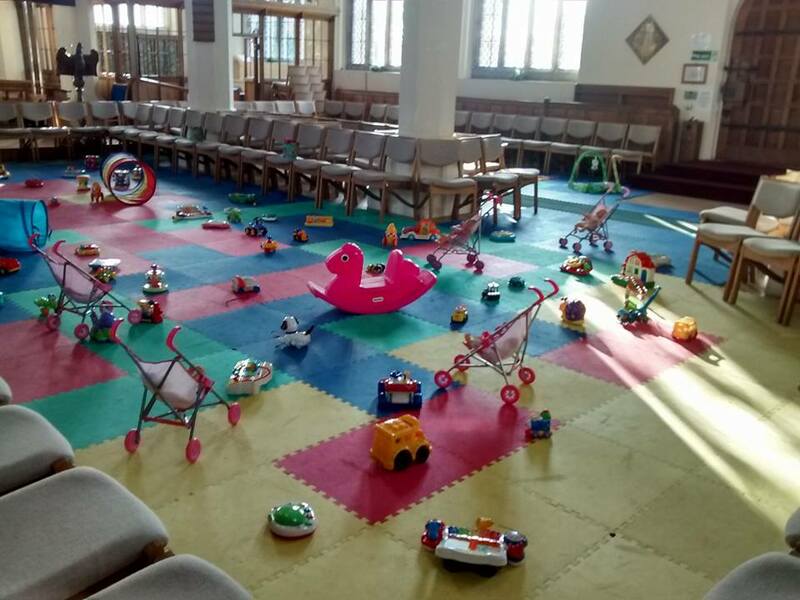 Your one off fee is used to buy new toys and equipment and enables us to give a donation back to St Mary’s to support other ministries within the church. After registration the cost is £1 per session for an adult and child and a further 50p for every additional child over the age of 6 months. Refreshments for you and your child(ren) are included in weekly fees. Liz Faulkner 07970 750 793 or email the office. 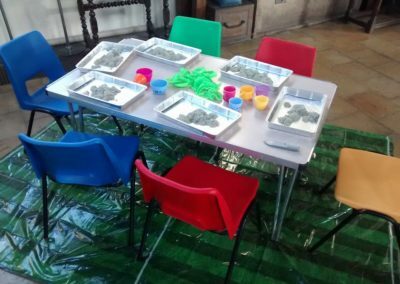 ‘Who let the Dad’s out?’ is an exciting opportunity for pre-school children to enjoy a morning with their Dads/Grandad’s or Male Carers. Bacon/Sausage rolls, Newspapers, great conversation – there’s something for all men. When: Third Saturday of the month 9am-10.15am. 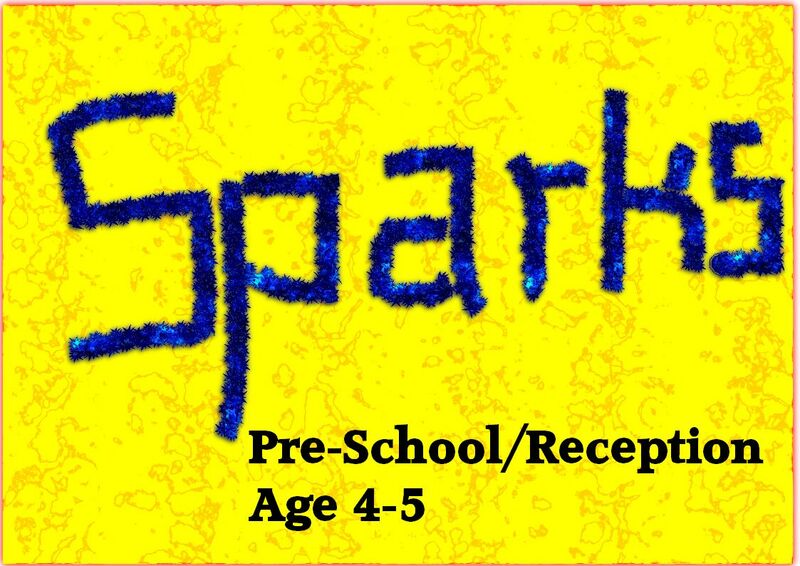 Held fortnightly during term time, we offer TWO exciting programmes that cover Reception – Yr 2 and Yr 3 – Yr 5 aged children (4-10). 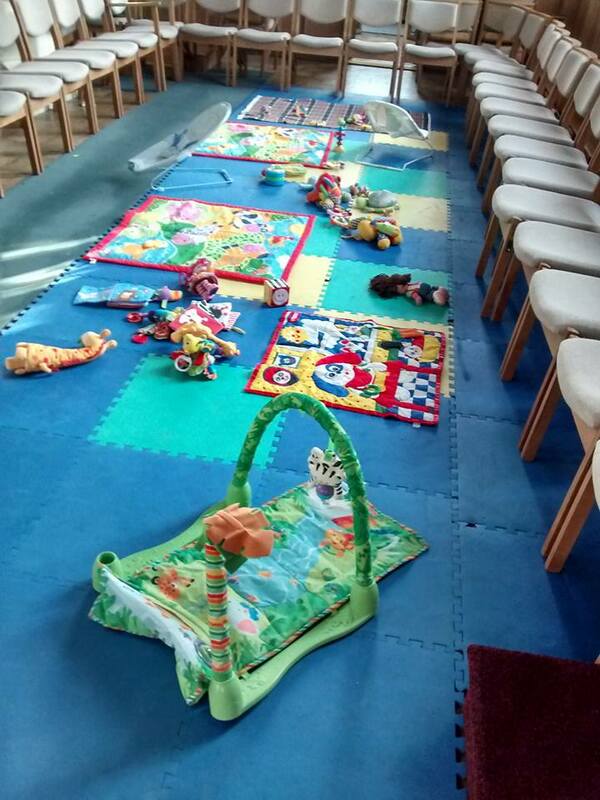 Both programmes run from 6pm-7.15pm and are held in either the Church or Church Hall. 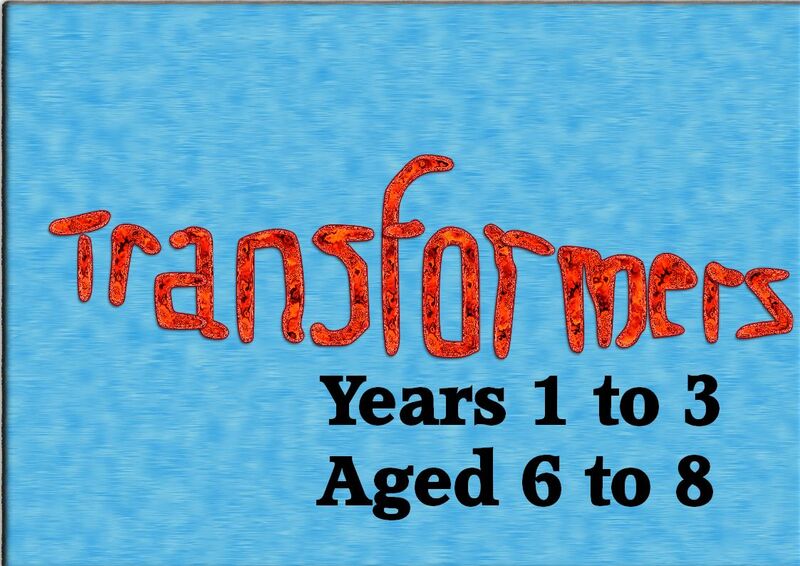 Each programme is full of fun, games, learning about Jesus, craft activities and refreshments.